LEGO Movie 2 filmen udkommer til næste år - og i den forbindelse kommer der også det officielle LEGO spil fra TT Games. Mere info her. Warner Bros. Interactive Entertainment og TT Games har i dag annonceret det officielle LEGO Movie 2 spil, baseret på den kommende film af samme navn. Man tager rollen som Emmet, Lucy og en stak andre heroiske karakterer, der efter at rumvæsner har lagt Bricksburg i ruiner, må rejse til fremmede verdener for at redde deres venner. 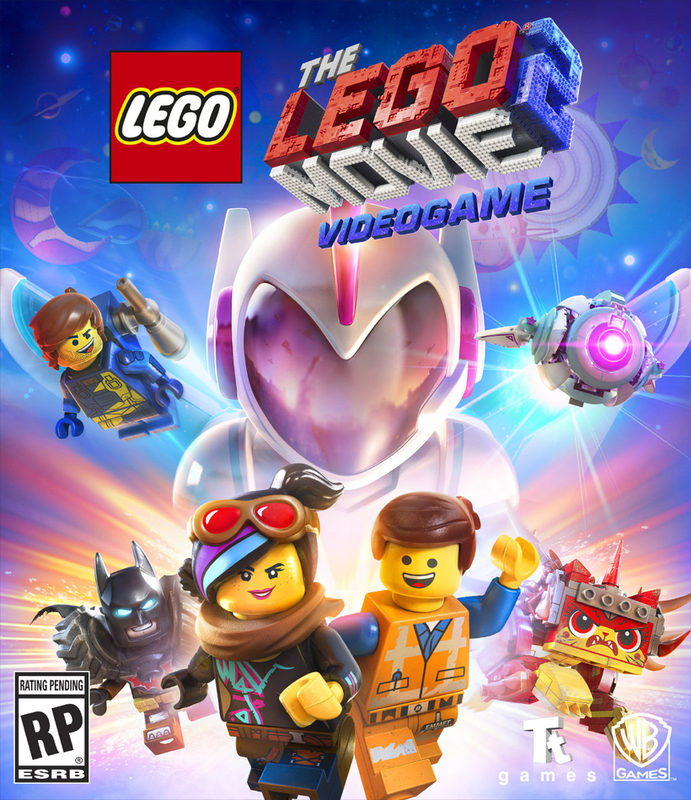 Packed with fan-favourite and exciting new characters, mysterious locations and action from both the sequel and the original blockbuster The LEGO Movie, The LEGO Movie 2 Videogame is a wild adventure for kids to explore. Players must scour the stars for rare items, materials and tools to complete their collections and help their journey across the LEGO universe, experiencing a wide array of amazing environments, wacky vehicles and incredible creatures along the way. The LEGO Movie 2 Videogame is a one-of-a-kind experience full of fantastic characters and open-world adventures with a strong emphasis on creative solutions to puzzles and building within the film’s universe. LEGO fans of all ages will have fun rebuilding their own world using tools to create roads, change the landscape and build structures to unlock more rewards and missions. LEGO Movie 2 The Videogame udkommer til blandt andet PlayStation 4 i 2019.